If you're looking for some low mileage solid transportation with great dependability and outstanding fuel mileage, this 2010 Scion xB is for you. Peppy four-cylinder engine, spacious interior with plenty of head room for taller folks, funky styling, above average safety scores and audiophile-friendly. 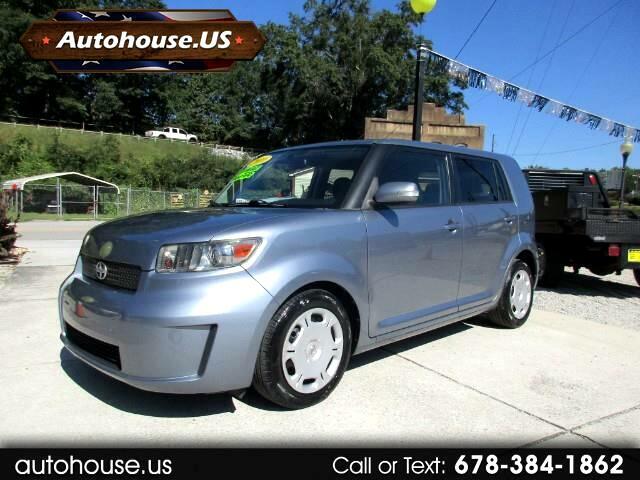 This 2010 Scion xB has a clean Carfax with no accidents and upgraded Alpine stereo. Drives amazing and has ice cold A/C, don't miss out on this one.